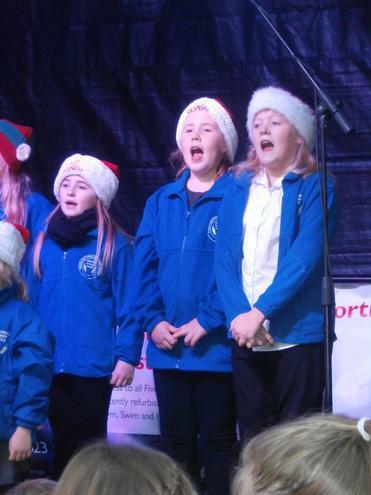 Our choir are certainly hitting all the right notes in the run up to Christmas. 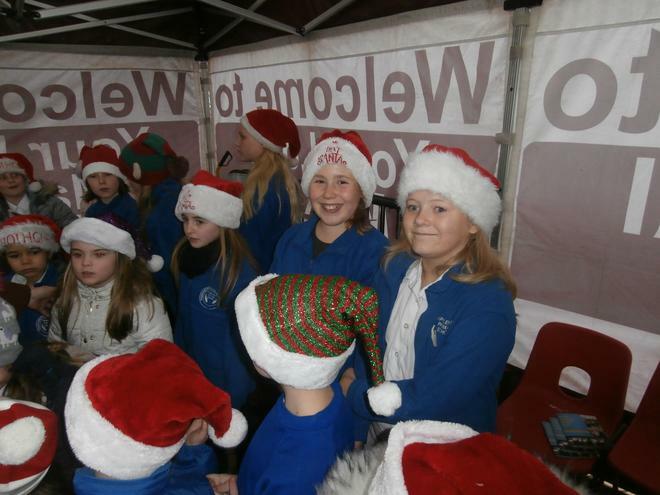 Once again our choir has been out and about spreading the Christmas spirit in Mapplewells style by being a part of the Sutton Centre Christmas lights switch on, which took place on Saturday 1st December 2017. 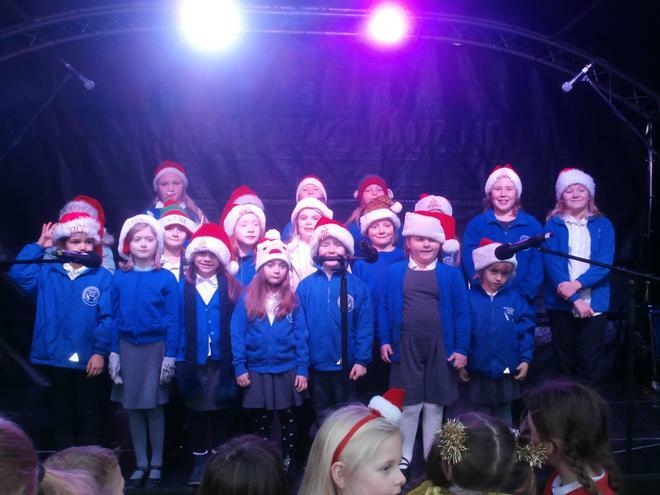 Well done children, you represented yourself and our school with pride and professionalism.